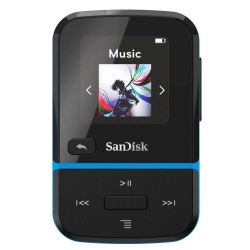 An MP3 player is the latest type of portable music player. 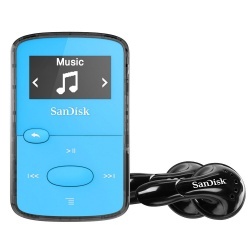 It has important advantages over personal CD, cassette and minidisc players. 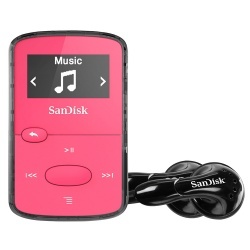 Many are approximately the size of a mobile phone and can hold 1,000s of songs. Also known as a digital audio player (DAP) it is a device that stores, organises and plays digital music files. 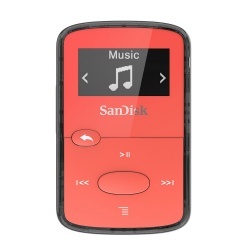 You will need a computer to use an MP3 player, and ideally the internet. You copy or rip CD's you already own on to your computer and transfer them to the player, or you can download music on to the player from online music websites. 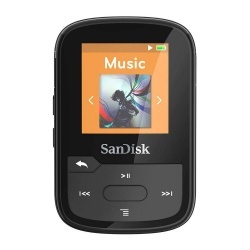 MP3 is simply the name of a type of computer file. It shrinks the amount of data needed in a recording to a fraction of its original size with a slight, and undetectable, reduction in sound quality. 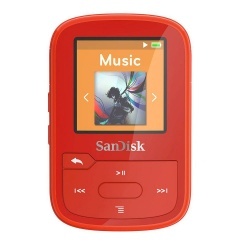 Many Digital Audio Players support other files as well as MP3, such as WAV and WMA.